Please spend a relaxing time. 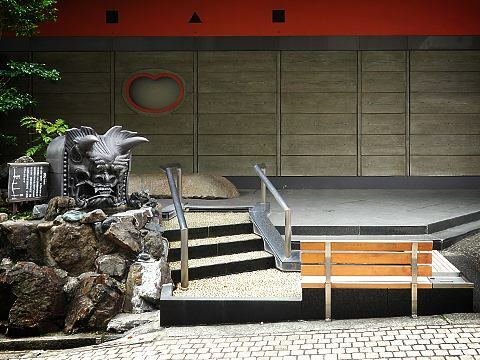 We stock special products of Shikoku.Please take care of memories of the trip and souvenirs. 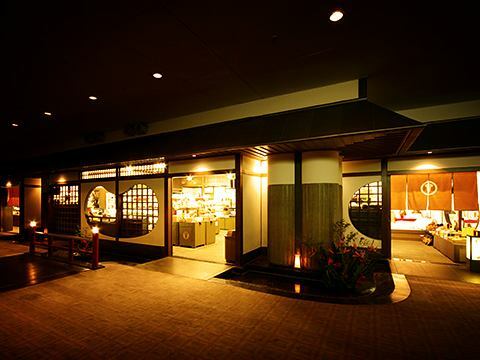 We mainly offer souvenirs from Shikoku, centering on Ehime's popular souvenirs such as confectionery and Imabari Towel and Higashiyaki.For each season, we also collaborate with products handled by Ehime traditional craftsmen. Please enjoy your time with your family and friends. 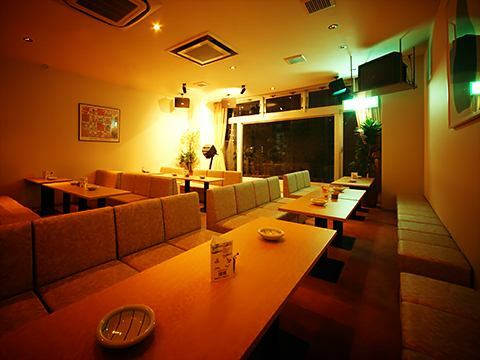 Karaoke stage set up in spacious lounge.I will produce a mood space that makes singing voice resonate. Dogo After the stroll, hot breath. Foot baths are available.In the hotel's footbath, please take tired feet by stepping on the ball gravel. Fulfilling facilities and honorable hospitality, please convey "clear" to business. 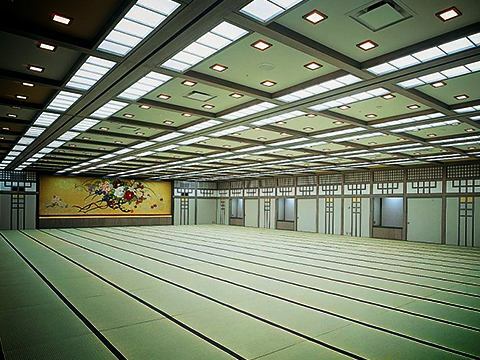 A hall that can accommodate 300 people at once.Ideal for large-scale meetings. It is possible to use it in three divisions, and it can correspond to various uses. The person in charge will propose.Please feel free to tell us. 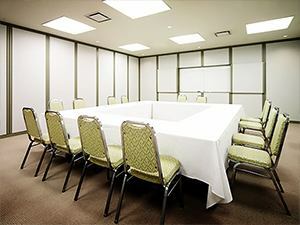 Small conference room with spacious space.A simple and functional room will activate the conference. 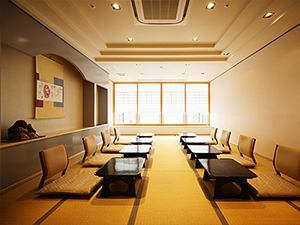 After a tense meeting, I am relaxed from the bottom of my heart in a tatami room. 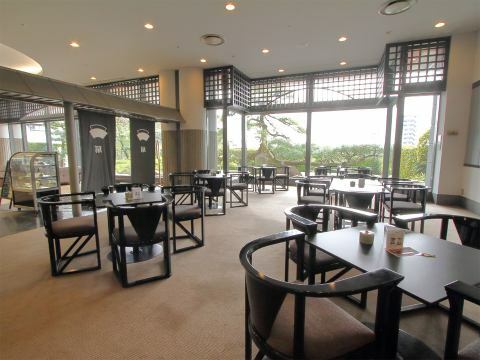 You can also use the public bath as well as meals. ※Various equipment such as projector, screen, white board, microphone, necessary for conference are prepared.